Since Accreditation is used internationally, most countries have their own accreditation bodies which are similar to UKAS. These accreditation bodies (including UKAS) are internationally recognized through European and world multilateral recognition agreements. In this way products and services tested in the UK can be accepted in Europe and worldwide without needing additional testing. 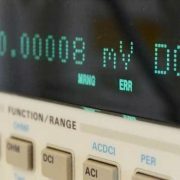 How is UKAS Capable of Providing Accreditation? – Review and acceptance of special procedures as a basis for accreditation. 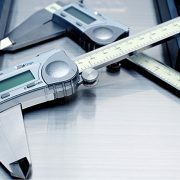 How Can A Calibration Laboratory Attain UKAS Accreditation According To ISO 17025? The final accreditation scope of the laboratory will be agreed and finalized after the completion of UKAS assessment. When UKAS receives the application, a member of UKAS staff is assigned as Assessment Manager for the specific project. This person must normally have knowledge of the field of calibrations concerned. Usually the Assessment Manager acts also as the Lead Assessor and selects the appropriate assessment team, consisting of as many Technical Assessors as necessary to provide technical expertise to assess the laboratory’s competence. During the application procedure, the laboratory has to send to UKAS its quality manual and any basic information on its activities, procedures, equipment used, etc. The Lead Assessor reviews the quality manual and all the relevant documentation and if everything is found to be satisfactory, a pre-assessment visit is arranged (in some cases, a pre-assessment visit is not necessary. In these cases an initial assessment visit is scheduled directly). The pre-assessment visit is usually conducted by the Lead Assessor (and a Technical Assessor if it is necessary) and it is normally completed in one day. During this visit the Assessor discusses his/her first findings about the management system, the quality manual and the operating procedures. During the pre-assessment the proposed scope of accreditation is investigated. A first examination of the laboratory’s facilities and equipment is performed. Finally the Assessor will identify to the laboratory any points that require further attention in order to fulfill the ISO 17025 requirements. After the successful completion of the pre-assessment visit, the Lead Assessor will report his/her findings to UKAS and the initial assessment will be scheduled as soon as the composition of the assessment team will be determined. The laboratory will receive a detailed initial assessment visit plan which will mention the sections, activities and locations to be assessed by each assessor. The plan will also specify the calibrations that each assessor must witness during the visit. After completing all the above, the most critical time has arrived: the time for the initial assessment. – Explanation of the purpose of the assessment and confirmation that the laboratory’s representatives understand the procedure. B) The Assessment. This is the main part of the initial assessment procedure. Each Assessor will focus to their respective area. 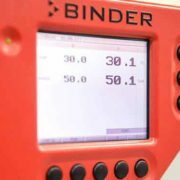 Usually the Lead Assessor examines the Management System documentation and the Technical Assessor’s review, the technical procedures and their implementation, the ability to perform proper and traceable measurements, the uncertainty budgets, etc. 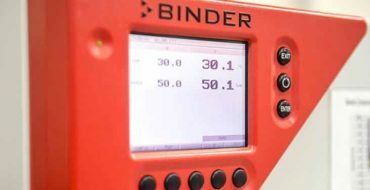 At this stage, the Technical Assessors also witness the scheduled calibrations. 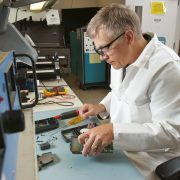 A member of the laboratory must accompany each assessor. The assessors try to conduct the assessment in such a way as to be similar to an on-going working day. During the assessment, the assessors record their findings (such as possible nonconformities or opportunities for improvement). The object of the assessment is to observe whether the laboratory’s work meets the requirements of ISO 17025. C) Private meeting between the Assessors. When the Assessment is completed, the Assessors meet by themselves in order to produce an overall view of the laboratory’s work. The Lead Assessor compiles the Assessment Report which will contain the assessors’ findings, the key areas that need improvement and the recommendations to UKAS. 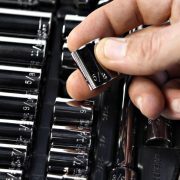 Usually, if there aren’t any major nonconformities, the recommendation would be to proceed with the laboratory’s accreditation as soon as there is a satisfactory clearance of nonconformities. D) Final Meeting between the Assessors and the representatives of the laboratory. During this meeting the Lead Assessor presents the findings to the laboratory’s management and informs them about the recommendation that will be made to UKAS. The laboratory’s management fill up the Improvement Action Report forms to record the proposed improvement actions, and a date by which these actions will be implemented is mutually agreed (typically, a three month period is accepted). By completing all the above sections, the initial assessment is over. Now the laboratory must provide to UKAS evidence of the improvement actions. The assessors inspect this evidence and if it is found to be satisfactory, they present it to UKAS. Rarely a follow-up visit might be necessary to assess the improvement actions taken. 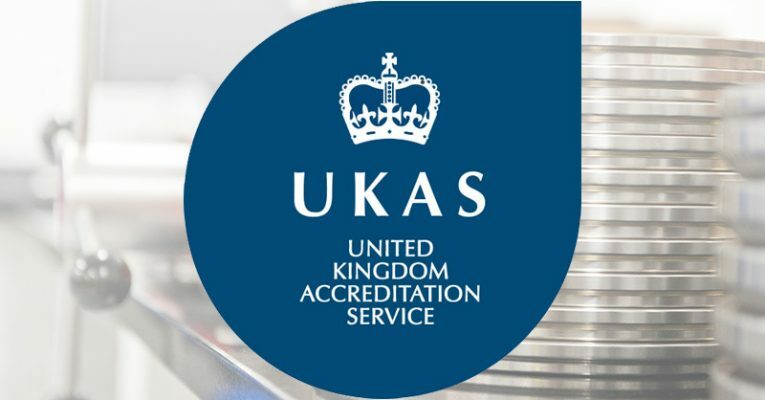 Once the assessment team gives a positive reply about the improvement actions to UKAS, accreditation is granted. A letter is then published and sent to the laboratory with the Accreditation Certificate. 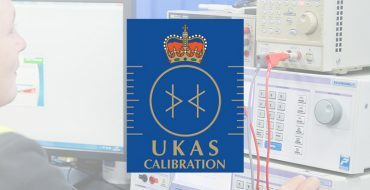 The laboratory’s schedule of accreditation is then published on UKAS website, mentioning details about the laboratory’s Calibration activities. The laboratory can now issue ISO 17025 accredited calibration certificates which can carry the UKAS symbol: the Royal Crown. Of course, in order to maintain the accreditation the laboratory is subject to periodic surveillance (once per year) and re-assessment (once every four years).